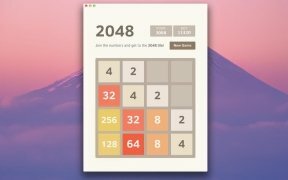 One of the most successful and popular brain teasers and puzzle games among Android and iPhone users is definitely 2048, a simple game the success of which is more than surprising. 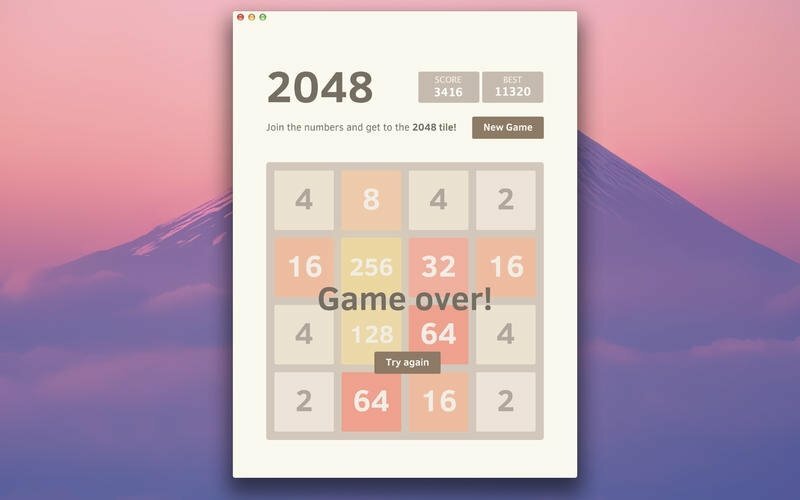 You can now play this game on your Mac. Your score will vary depending on your speed and the moves you make to reach your target. 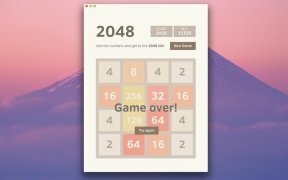 So don't lose your patience and try to beat your very own record. The rage among absurdly simple and addictive games. In the version for OS X we'll find exactly the same in the mobile editions. 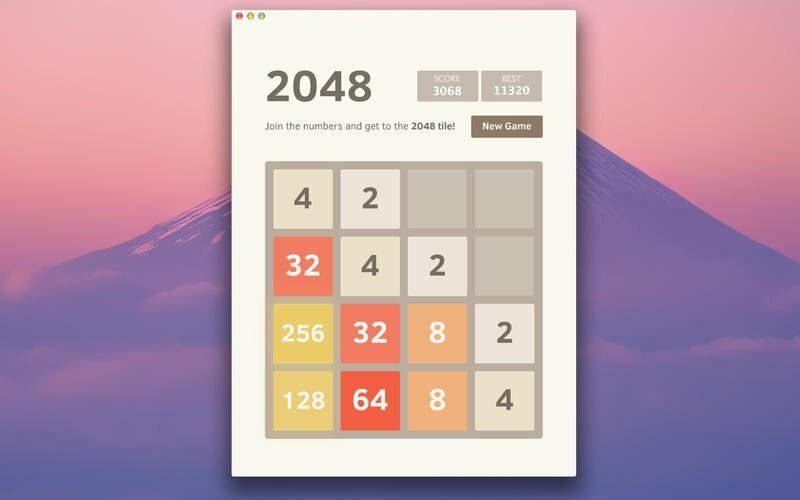 In other words, an 8x8 panel on which you can slide the tiles around in four directions and on which each number is represented by a different color. Requires OS X 10.8 or above and a 64-bit processor.